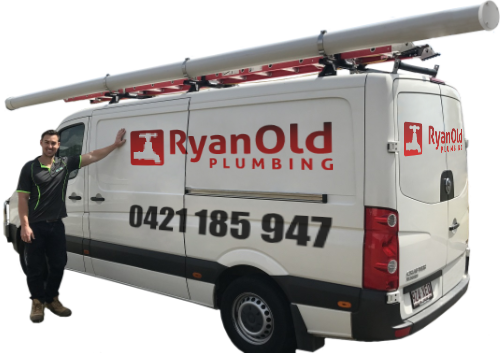 Our clients contact us with a range of different plumbing issues, some being more pressing than others. Some can be regarding leaking taps, others can be simply calling to have new plumbing set up correctly to the latest regulations. The following client called in and requested a quote from a plumber local to Cannon Hill to install a new downpipe and extend the length of the gutter of his Cannon Hill property. The existing gutter was not carrying the rainwater away fast enough resulting in overflowing gutters. We organised a site visit to be scheduled to visually inspect the property, specifically the area which the homeowner was requiring the new gutter and downpipe. The visual inspection included measuring up the property and assessing the tools and the materials needed to install the new gutter and downpipe. In consultation with the client, we arranged a date that he was available to join us at the Cannon Hill property to discuss a plan of action with us while we were at the Cannon Hill property. After carefully deliberating and discussing with the owner a few options for the positioning of the downpipe, we prepared our proposal and a quote for the work to be done. The customer got back to us a few days later to approve the quote. We were required to install a new section of guttering along the face of the pergola a-frame while also connecting the new section to the existing section of gutter along the side of the house. We then constructed a new external angle to the corner of the house and installed what is called a “stop-end” to separate the gutters. Following this, we installed a new downpipe at the pergola which discharged the water into the existing pit. As a result of the new guttering and the downpipe, the rainwater is now properly carried away and discharged at the correct location and the customer is happy with the additional downpipe. These plumbers did a great job with the gutters. Came on time and delivered what was promised.